One of the post adoption struggles is a diagnosis. We parents who have birth children before we adopt my have presuppositions when it comes to traditional child rearing and it doesn’t translate for hurt children. We have to change our mindset, our ways of thinking and doing. We have to turn our parenting, no, take it off its axis and put it on Mars. With that thought, back to a diagnosis. One of the exercises that helped me understand my son’s diagnosis of Apserger’s was to diagnose myself. Yes, you read that right. Go back and read it again just to be sure. The first step to adding two fractions, cause that’s what we are imperfect humans, not whole at the onset, is to find a common denominator. The path to understanding and empathy begins the same way. My adopted children and I had the common denominator of trauma in our early childhood. I was able to build on that common denominator. 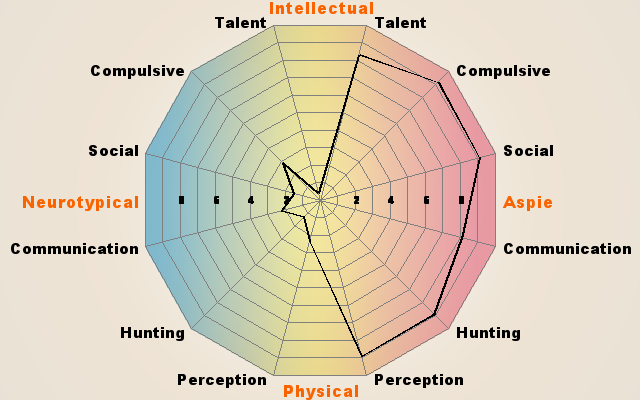 Turns out, I have some Aspie in me. Temple Grandin, author of Different Not Less, relates that all of us have some autistic tendencies. Although, I know that these online tests are not a diagnosis or completely accurate, they do help. 1. I like schedules and I am not great at handling last-minute changes. My meltdowns may be more controlled or hidden atogether, but I have them. I understand his perspective, because I have it too. We have a common denominator. 2. I have a quirky sense of humor. I was texting Amerey the other night about the fireflies. I was trying to take a picture of them with my phone for granddaughter Cecilia. “I tried to take a picture but they won’t light up when I say “cheese'” read my text. My son has a quirky sense of humor. I used to think he was just being a smart- alec all the time. Now I know, he is just joking and if I joke back he smiles and sometimes even laughs! We have a common denominator. 3. I obsess with one thing at a time. Although all of my years of mothering have taught me to multi-task, it doesn’t come naturally to me. If I’m writing and someone asks me a question, it’s hard to get back on track. If my son is doing a math problem and the trash truck goes by, it’s difficult for him to get back on track. I understand. I empathize. We have a common denominator. When my kids first came ‘home’ to the states, after the honeymoon phase, the struggles were real. Behaviors seemed to appear out of nowhere. I’m sure most adoptive parents traipse through the behavior garden. It’s easy to bog down in the vine-like tendrils of behavior without exploring the roots, theirs and ours. Post adoption life can be traumatic for child and parent alike. If we find some common denominators, it makes the adjustment easier. If we have empathy, the children can become more secure in their attachment. 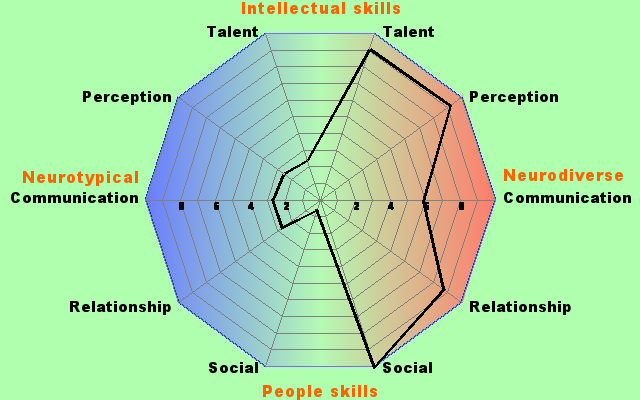 Just as I examined my Aspie tendencies, take some time to examine your common denominators. That is- diagnose yourself. Do you have struggles with attachments? Control? Security? Fear? 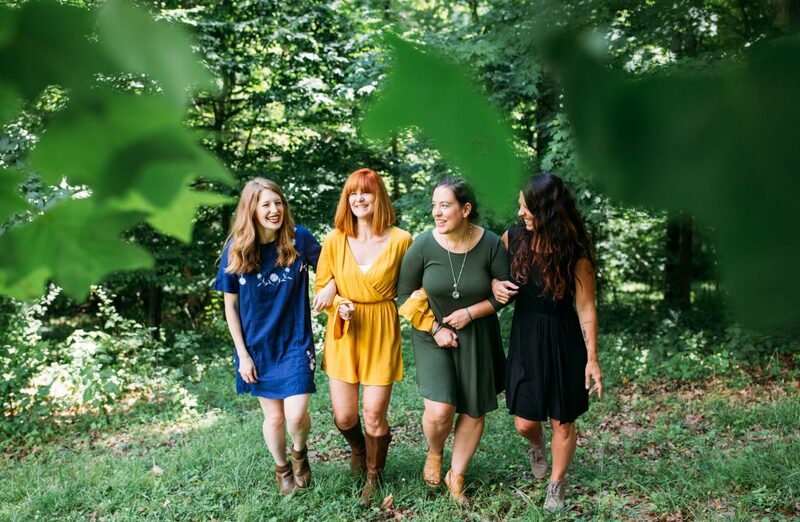 In your post adoption journey, you can build a foundation of trust on the common denominators mortared with empathy. 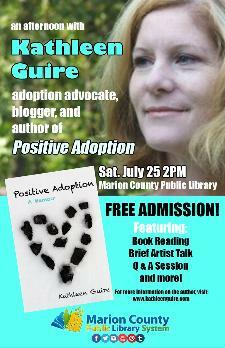 And, if you live in the area, please come join me at Marion County Library!